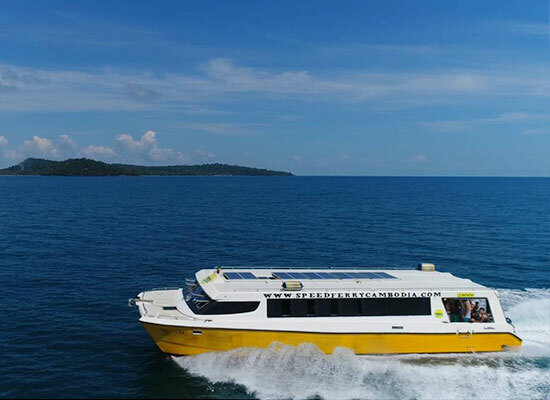 Take a ferry from the Serendipity Beach pier in Sihanoukville. You can book your tickets online or buy them at the pier. 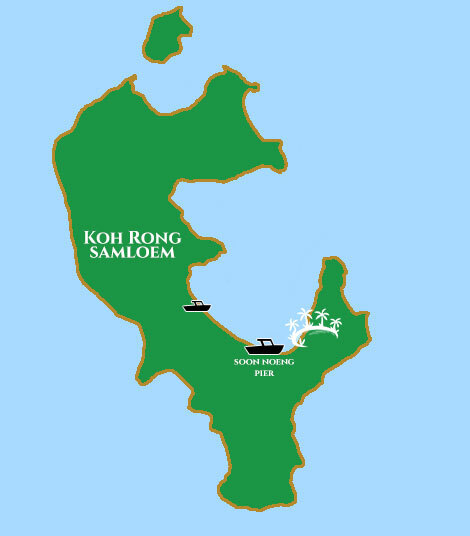 We recommend two ferry operators, because they will stop at Soon Noeng pier (aka Paradise), Saracen Bay shuttle will pick you up and bring you to the resort. 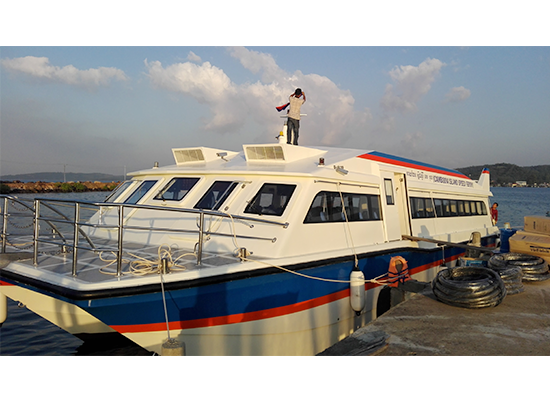 Arriving to the island with any other ferry operator, like BuvaSea or GTVC you will be dropped off at Orchid pier. Upon arrival you have to contact us and order boat service (cost $2.5). The lead time can be up to an hour. * These are the official schedules provided by boat companies. Our suggestion is contact them in advance to check that there are no changes. The ticket is $22 per person for roundtrip.